To setup the Tenda Router first of all you have to power cycling the modem and router. For that you have to do is unplug the modem and router from the power source. 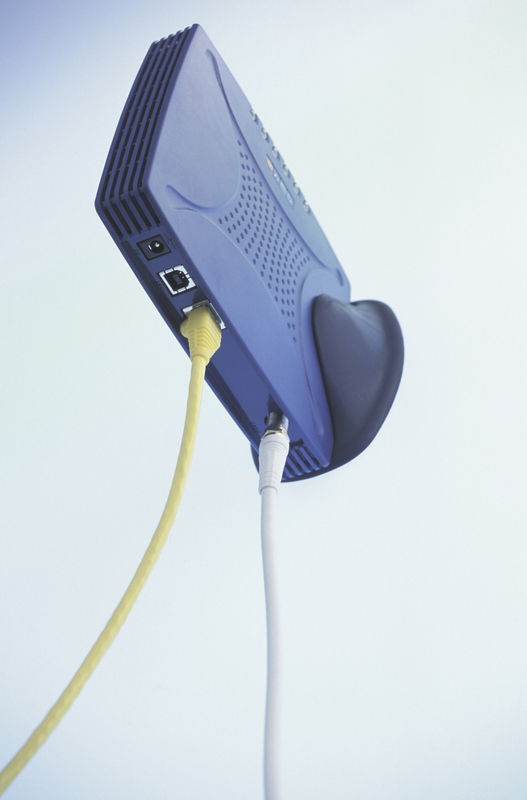 Connect the Ethernet cable from the modem to the WAN or Internet port of the router. And then power on your modem first, then your router by plugging them back to the power source. After doing all this process then you have to... 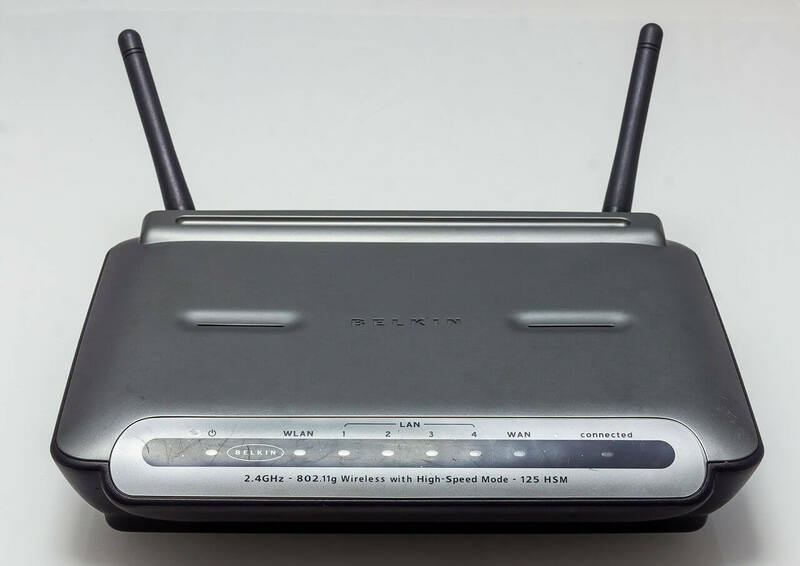 The EA6500 is just a router (no modem functionalities) so there is no way that you can connect the DSL connection to this router. You need to use a modem then connect it to the router afterwards.